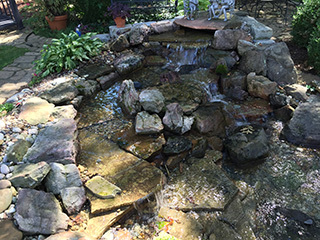 Fendler’s Landscaping Incorporated has been providing St. Louis and surrounding areas beautiful landscaping designs, construction and maintenance since 1954. 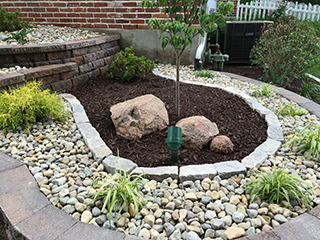 Having over 60 years in business, Fendler’s Landscaping has established a long term reputation for exceeding expectations through quality, long lasting work and outstanding customer service. Thanks for making our home look like a cover of a magazine! When Bryan came out he listened to what I had in mind and totally ran with it! Donna and I couldn’t be happier with the completed project. 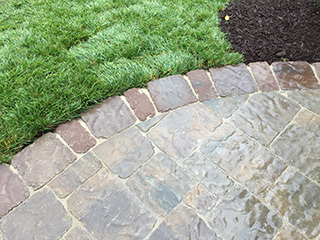 The crew really paid close attention to detail and cleaned up nicely after each day. Mike and Tony were friendly and answered all my questions. All my neighbors have been complementing us on your work. GREAT JOB! 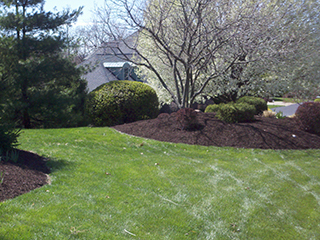 We love our new landscape! Tell Mike and Scott great job! 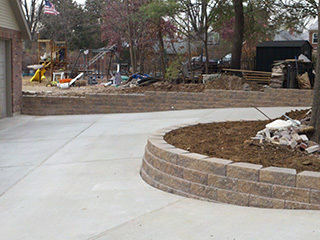 We will be calling you in the spring for more projects. 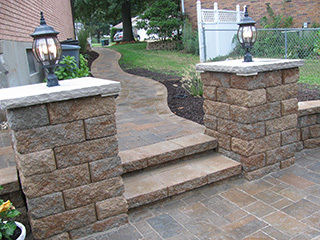 LANDSCAPING, PAVERS, PATIOS, RETAINING WALL & more. 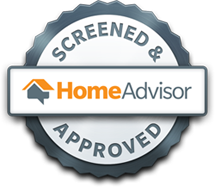 Serving Arnold, St. Louis, South County, Pevely and surrounding communities through out Missouri.